What Does the Rapid Growth of Catholic Hospitals Mean for Reproductive Health? A new report details the rapid growth of Catholic health care networks, and the questions and concerns that have attended it. The past few years have been a period of unprecedented turmoil for the hospital industry. Now, a new report confirms that Catholic hospitals are emerging as one of the few clear winners—and the study adds its voice to a growing chorus of warnings about how church doctrine could affect women&apos;s reproductive health care. The report is by MergerWatch, a New York-based non-profit that tracks hospital consolidations, and the American Civil Liberties Union. It traces the growth of Catholic hospitals across the U.S. from 2001 to 2011, the most recent year for which complete data is available. It focuses on full-service, acute-care hospitals with emergency rooms and maternity units—settings in which Catholic religious teachings are most likely to come into conflict with otherwise accepted standards of reproductive care. The report&apos;s major finding is illustrated in the chart below: At a time when other types of non-profit hospitals have been disappearing, the number of Catholic-sponsored hospitals has jumped 16 percent. Over the last decade, only for-profit hospitals have fared better. The gains by Catholic providers are especially striking considering the sharp decline in the number of other religious-owned hospitals during the same period. The numbers reflect the huge wave of hospital consolidations triggered by health care reform. For reasons that the report doesn&apos;t delve into, Catholic hospitals have weathered those market upheavals better than other types of community hospitals—so well that they now make up 10 of the 25 largest health-care networks in the U.S.
Not surprisingly, the number of hospital beds at Catholic providers has also increased faster than at other types of non-profit hospitals. Keep in mind that these numbers are from 2011. Since then, according to the report, the largest Catholic health hospital networks, Ascension Health and Catholic Health Initiatives, have grown by another 30 percent or more. "The trend we&apos;ve identified is continuing and perhaps even accelerating," Lois Uttley, MergerWatch&apos;s director, said in an interview. "These large Catholic health systems are expanding aggressively, taking over other hospitals and smaller health systems, gobbling up non-Catholic hospitals, and gaining more financial power." However, the report&apos;s immediate concern isn&apos;t the hospitals&apos; economic clout, but rather the impact of Catholic health care policy, as embodied by controversial guidelines known as The Ethical and Religious Directives. Issued by the U.S. Conference of Catholic Bishops, the ERDs govern medical care at all Catholic hospitals—and influence care at secular hospitals that merge or affiliate with Catholic providers. The directives ban elective abortion, sterilization, and birth control and restrict fertility treatments, genetic testing, and end-of-life options. 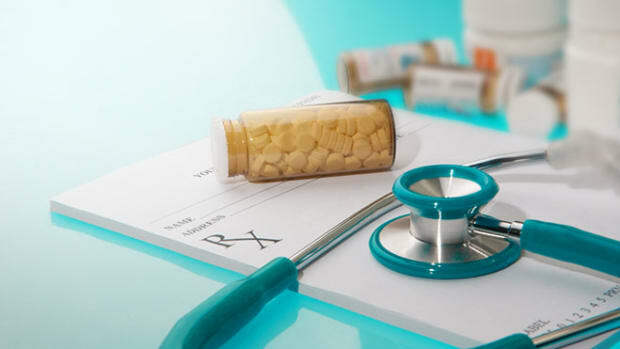 Depending on the hospital and the local bishop, they may also be interpreted to limit crisis care for women suffering miscarriages or ectopic pregnancies, emergency contraception for sexual assault, and even the ability of doctors and nurses to discuss treatment options or make referrals. A spokesman for the Catholic Health Association of the United States said he had not seen the report and could not comment. But in a statement responding to a recent New York Times editorial, the association provided a spirited defense of its member hospitals. "Catholic hospitals in the United States have a stellar history of caring for mothers and infants. Hundreds of thousands of patients have received extraordinary care. ... There is nothing in the Ethical and Religious Directives that prevents the provision of quality clinical care for mothers and infants in obstetrical emergencies. Their experience in hundreds of Catholic hospitals over centuries is outstanding testimony to that." But Louise Melling, the ACLU&apos;s deputy legal director and a co-author of the new study, sees danger as Catholic hospitals expand their market share and the ERDs extend their reach as well. She cites the case of a Michigan woman who was allegedly denied proper care for a miscarriage at a Catholic hospital in Muskegon because of its interpretation of the directives banning abortion. 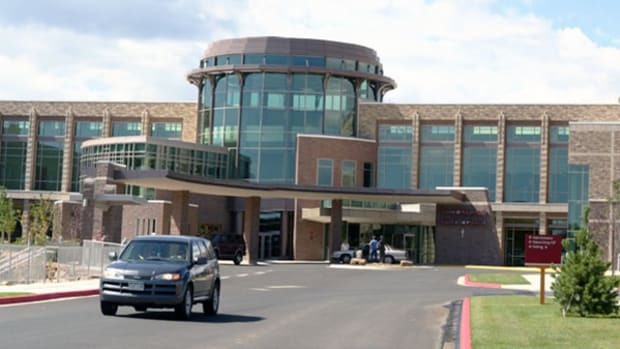 In that case—the centerpiece of a high-profile lawsuit by the ACLU against the Catholic bishops last month—the hospital in question had been secular until 2008, when it was merged with a Catholic health care system. 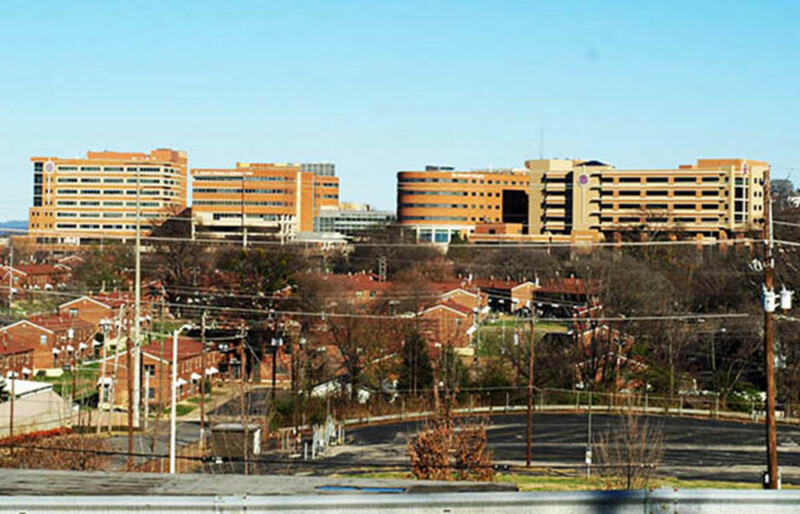 "Ordinary people are not following hospital mergers and acquisitions," Uttley said. "They don&apos;t know who runs their hospital, especially if it doesn&apos;t have a Catholic name. Even if it does have a Catholic name, people don&apos;t know what that means." Archbishop Joseph Kurtz of Louisville, Kentucky, the newly elected president of the bishops conference, has called the lawsuit "baseless" and "misguided." "A robust Catholic presence in health care helps build a society where medical providers show a fierce devotion to the life and health of each patient, including those most marginalized and in need," he said. 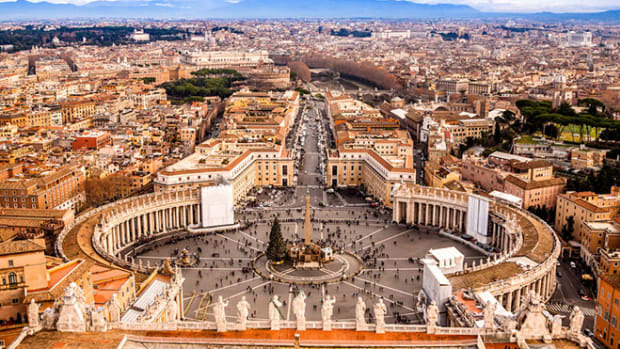 The authors of the new report, titled "Miscarriage of Medicine: The Growth of Catholic Hospitals and the Threat to Reproductive Health Care," assert that the risk to patients is especially great in areas where a Catholic hospital is the sole provider for an entire region. One of the more surprising findings is the slightly below-average amount of charity care provided by Catholic acute-care facilities. The numbers are based on Medicare Cost Reports, financial and utilization data filed annually by every hospital, the report said. ProPublica requested comment from the Catholic Health Association, and we&apos;ll post it if it comes. But the shift, if true, is a big change from the past, when Catholic hospitals were founded by nuns and brothers to minister to the poor, the report says. This post originally appeared on ProPublica, a Pacific Standard partner site. With Catholic health systems expanding, stricter rules could have implications for reproductive and maternity care across the country. As Catholic Hospitals Grow Will Women and Gays Be Left Without Care? 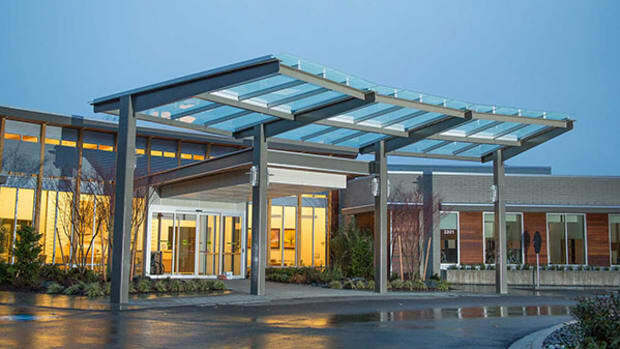 In Washington state, where alliances and mergers between hospitals are taking place at a rapid clip, many are bracing for limits on care, and calling for public debate. Does It Matter That Hospitals Have Close Ties to Drug Companies? Nearly every large drug maker based in the United States had at least one academic medical center official on its board, raising questions about their independence. 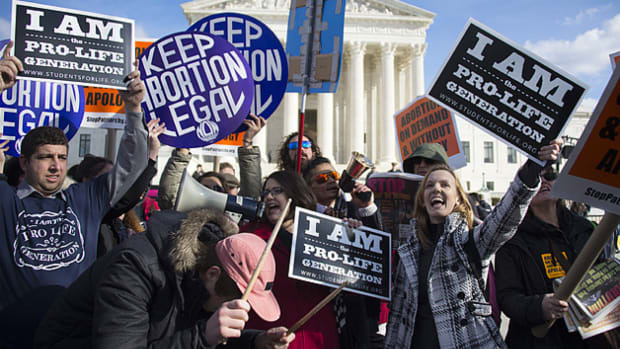 Two potentially sweeping Supreme Court cases set the stage for a seismic shift in the battle over abortion and contraception. Gary Cohen and his nonprofit, Health Care Without Harm, have persuaded hospitals around the world to close their medical-waste incinerators, dramatically cutting emissions of dioxin and other toxins. Should Doctors Be Barred From Discussing Abortion With Patients? The ACLU has filed a complaint in Colorado asserting a doctor was disciplined by a Catholic hospital simply for talking about an abortion.